We are 100 meters from the main beach of Vieste and only 2.8 km from the city centre. 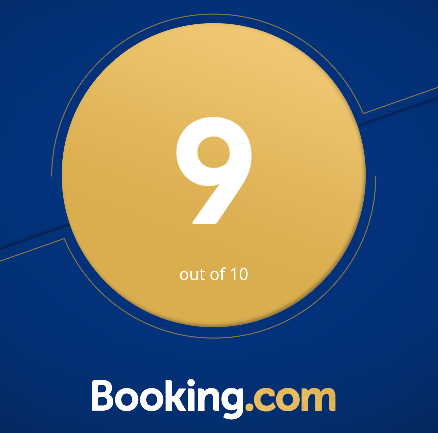 The Hotel is in a strategic position to better enjoy your holiday in Gargano. 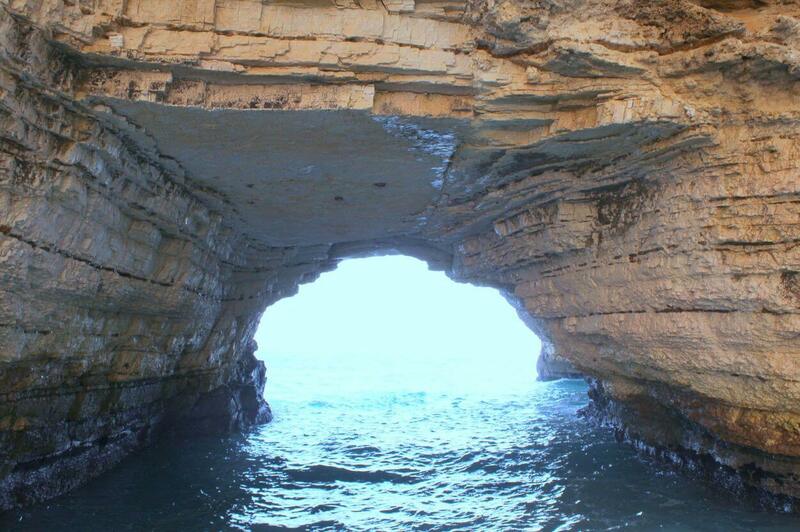 We also organise trips and excursions to offer guests the opportunity to admire the wonders of Gargano’s nature. Let yourself be lulled by the waves and wind and make sure that the only watch to follow is that of nature. 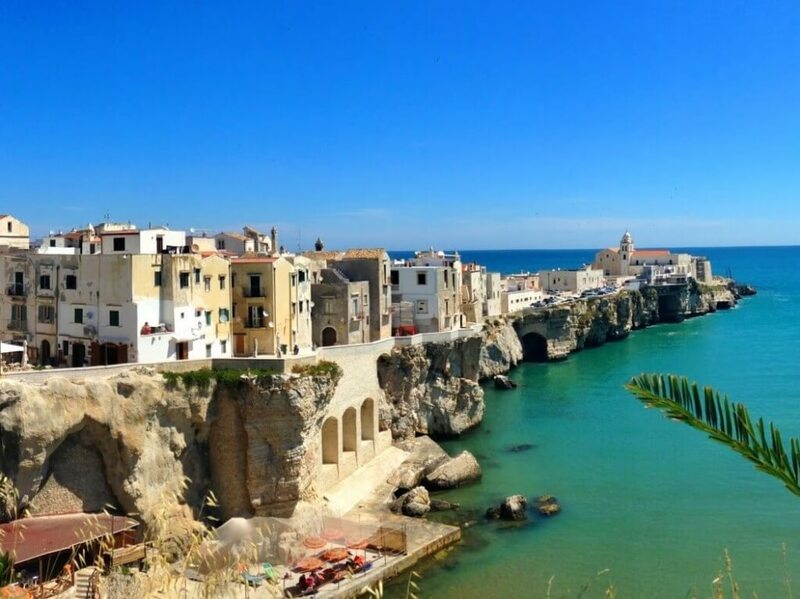 From Vieste to Baia delle Zagare with inexorable slowness, waters erode the structure of the earth by digging deep caves, full of shadows shrouded in mystery, where strange shapes assumed by the rocks and the wonder of colors will offer a world that knows the fairy tale. What are you waiting for? 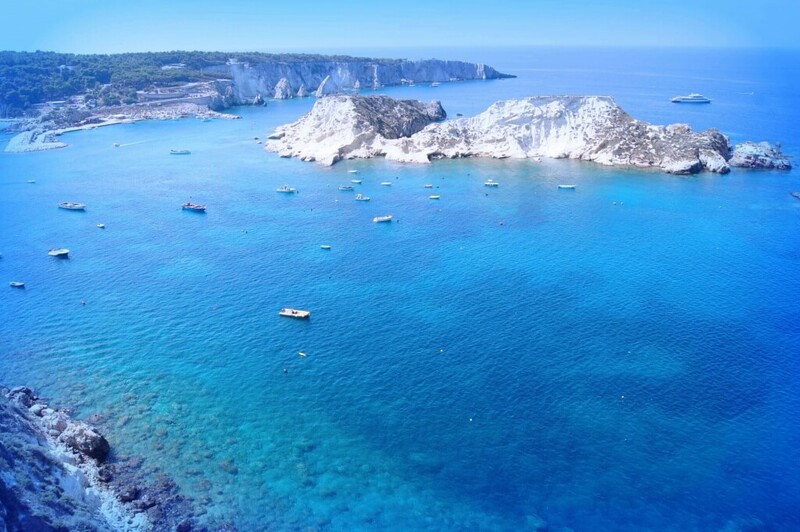 At about 12 miles off the Gargano are situated the Tremiti Islands, defined by their charming and unspoilt beauty “Pearl of the Adriatic”. A little corner of paradise, where the clarity of the sea, the crystal clear waters, colorful and clean, pleasant climate, pure air, lush vegetation, pristine nature, where there are a high floristic biodiversity, the coasts open to bays and picturesque caves create areas of ethereal beauty. Thremiti archipelago are made up of five islands (San Domino, San Nicola, Caprara, Cretaccio, Pianosa). 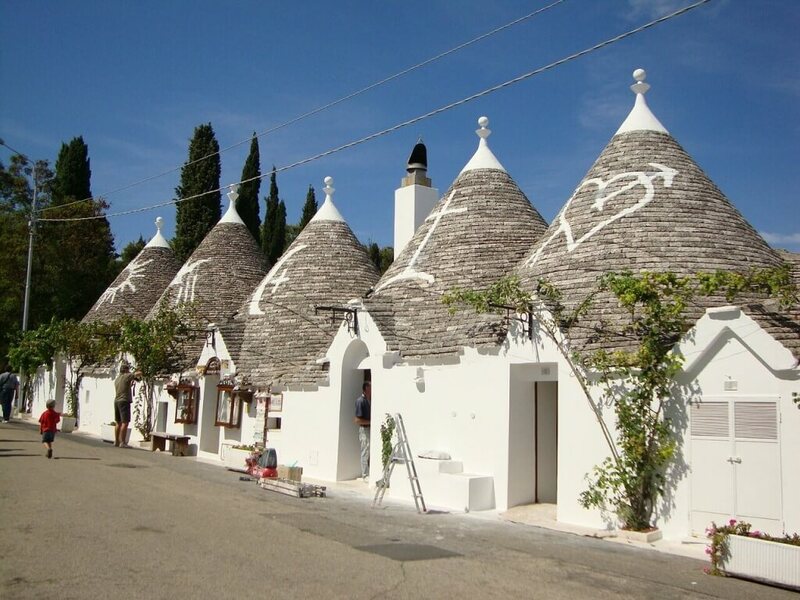 Alberobello is situated in Puglia, in fact Alberobello is the city of trulli and Unesco World Heritage Site in 1996. “Trulli” have an architectural example of universal value, since they constitute a unique testimony to a civilization or cultural tradition disappeared and offer example of a type of building which illustrates a significant stage in human history. 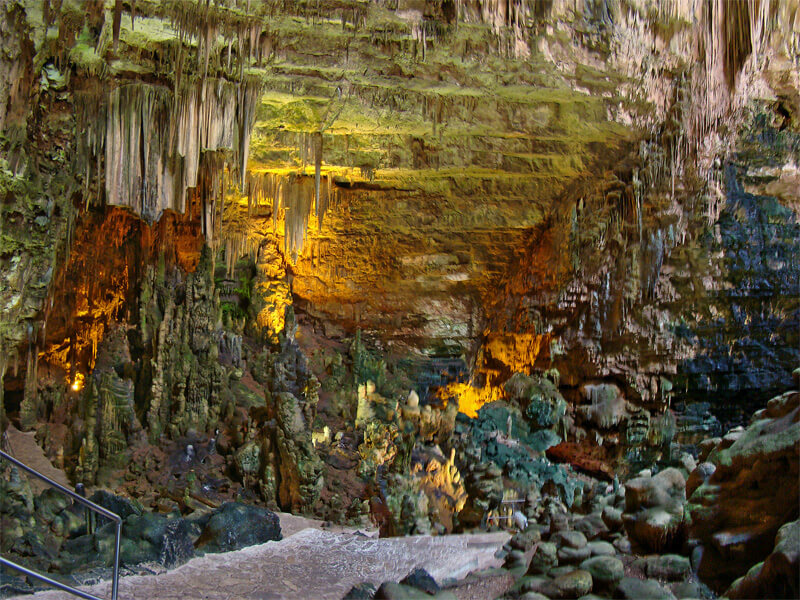 The Castellana Caves are a complex of underground karst cavities with stalactites and stalagmites. The tour to the complex is possible through two routes: one short, about a kilometer and lasting 50 minutes, and the complete, lasting for 2 hours. A bus departing from Vieste performs several times a week to daily visit. The Umbra Forest is a nature reserve that is part of the Gargano National Park and extends in the east-central area about 800 meters above sea level. Its long period of isolation has resulted in geological formations and species of unique flora. The Forest is 23Km from Vieste. 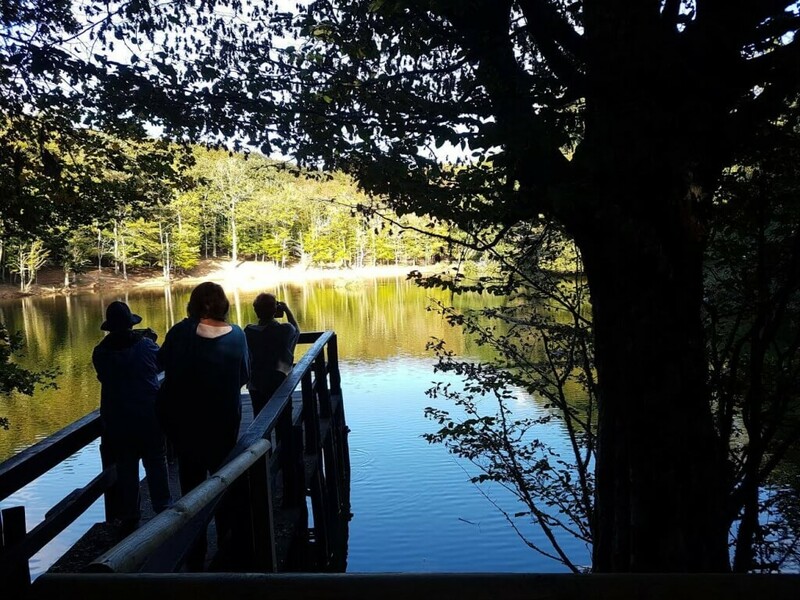 To be seen: the lake, the Deer reserve, the ancient Carbonaia and beside the Museum of the Forest. 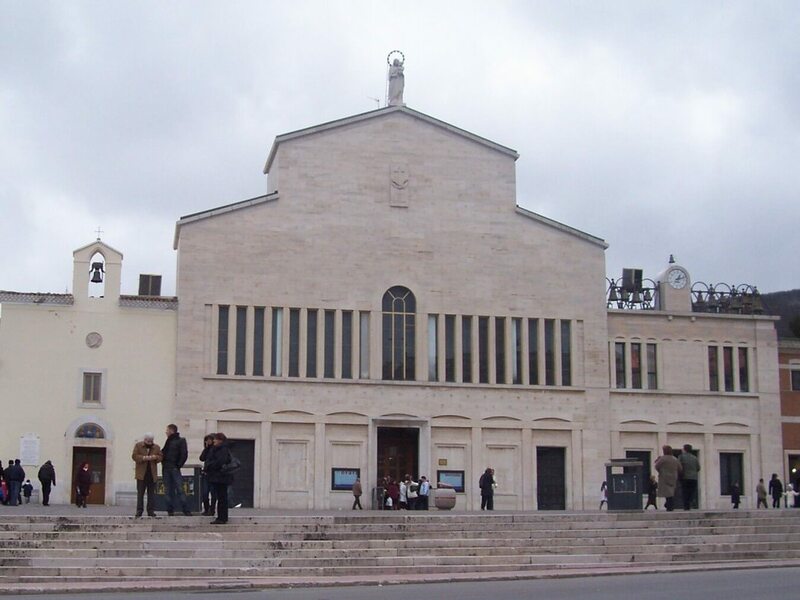 San Giovanni Rotondo is a tourist destination for devotees of Padre Pio. 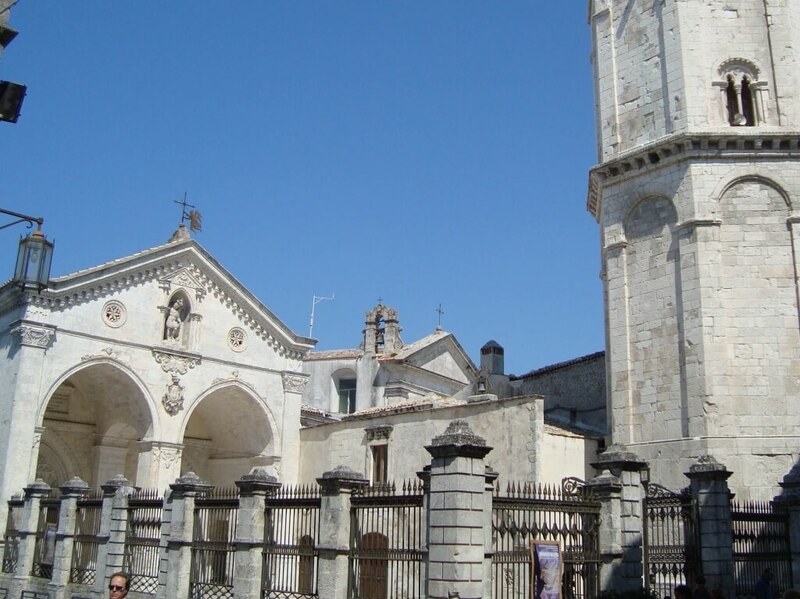 At the convent, in fact, you can visit the remains of the saint and follow a path that tells his life. Next to the old church you can admire the new Padre Pio’s church designed by Renzo Piano. 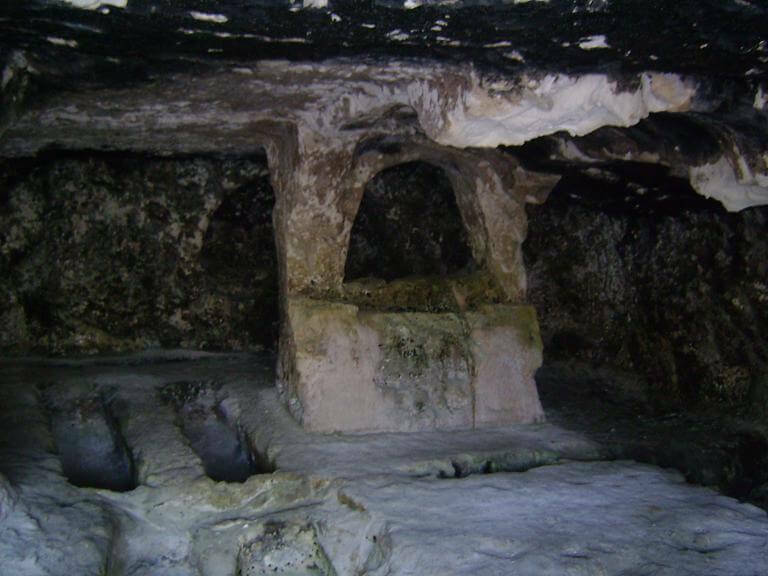 The oasis La Salata is an archaeological site consisting of more than 300 rock-cut tombs dating back to the III-IV century A.D. The complex is surrounded by a natural paradise on the sea, crossed by two streams where live undisturbed turtles, eels and frogs. The site is surrounded by lush Mediterranean vegetation. The path is driven, short and accessible by all, the duration is about 45 minutes.